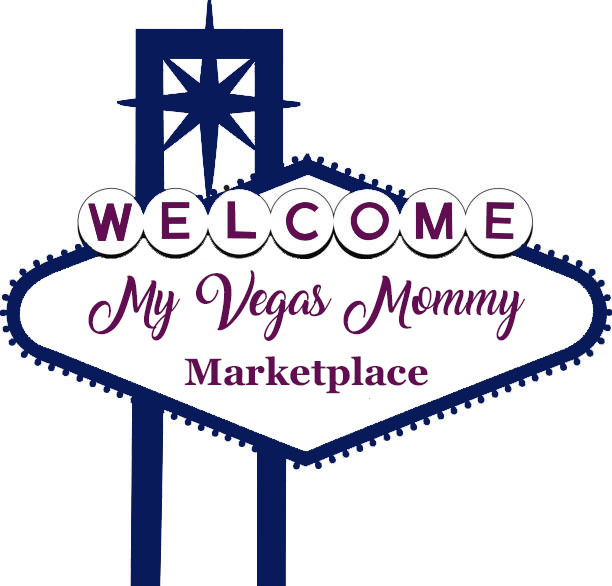 There are perfect for back to school lunches! 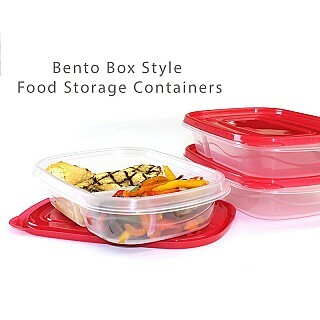 Right now you can get this 3 Pack of Bento Style Divided Food Storage Boxes for only $4.99 (Retail $22) Order 6 or more sets and that drops the price down to $3.99 each. Shipping is FREE on either offer. This 3 pack of Bento style divided food storage containers are the perfect way to bring a meal along with you! The 2 separate compartments keeps your food right where you want it and the easy-open side tabs make opening them a snap!